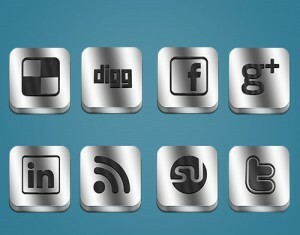 Social media has made a profound impact on the way businesses market their products and services. Did you think Facebook and Twitter wouldn’t last when they first came out? Many of us did but boy were we wrong! Social media has taken most of the world by storm and if you own a business you definitely need to incorporate social media marketing in to your business plans. 7. No Call to Action – People are more likely to respond to a sale or service if you give them clear concise calls to action. What You Can Do: A call to action can be as simple as “Click Here to Subscribe” or “Read the Entire Article”. Use as many as is appropriate to get your visitors to do the desired action. When you post something, you can ask people to retweet or share on their Facebook page. Offer discounts on your products with calls to action like “Click Here to Get $25.00 Off Your First Order” or “Click Button for Special Offer”. The possibilities are endless and effective!